The doors to the adults-only resort opened on Monday, as the 15th property in the Secrets’ portfolio. 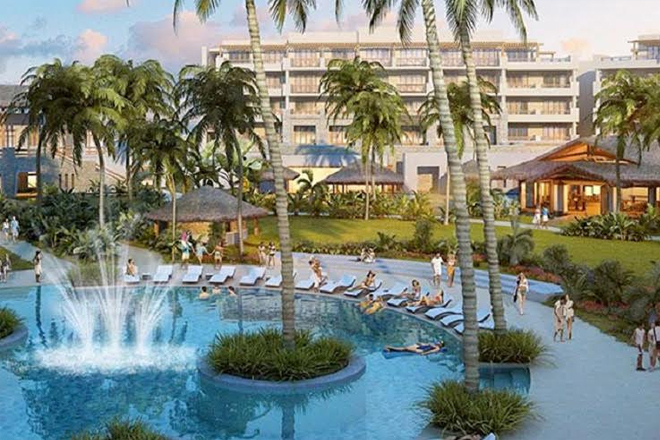 The 457-room property located within the exclusive gated community of Cap Cana in the Dominican Republic, also marks a new destination for the AMResorts Collection. “Cap Cana is truly an ecological wonderland built for elegant living that will play extremely well with the high expectations of today’s discerning traveler. This latest addition to the AMResorts Collection in the Dominican Republic is a game changer for the Secrets Resorts & Spas brand,” said Alex Zozaya, CEO of Apple Leisure Group, the parent company of AMResorts.